Romford | Havering | Essex | The world! NB. We shall be closed on Easter Monday, 22 April 2019. All other classes remain unaffected. All classes at RUSSC run exclusively by Hills n Toes. 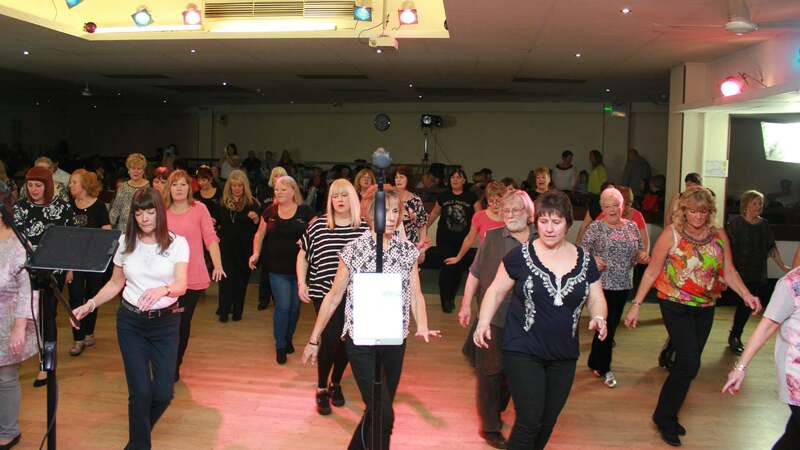 We were established in 1997 (21 years ago last year) and pride ourselves in offering both modern and traditional styles of Line dancing, with more than one qualified instructor. Whether you're a complete novice, a beginner, an improver, or an intermediate, we look to welcome you to our only venue - Romford United Services Club (the RUSSC) - at any time. If you're an absolute beginner - or you've not been for a while - you may find it beneficial to join us from 7:00 ~ 7:30 pm on a Monday. This is when we break down the basic steps we use in Line dancing, without any music. It's a unique opportunity to learn these steps at a slower pace. We probably have the most comfortable venue in the area, as the RUSSC has been recently refurbished. There's a sprung dance floor (kind to your 'heels & toes'), air conditioning in the summer and central heating in the winter. Our flyers are clickable and open in new windows. 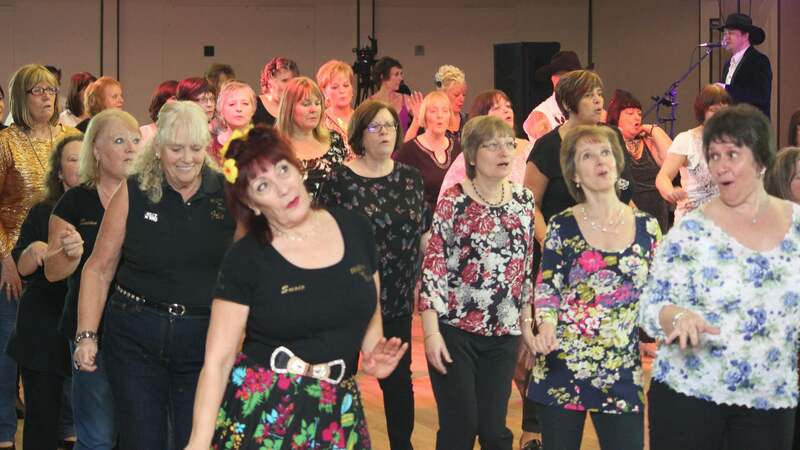 To find out more about our classes on Mondays and Thursdays; please visit our Line dancing page. 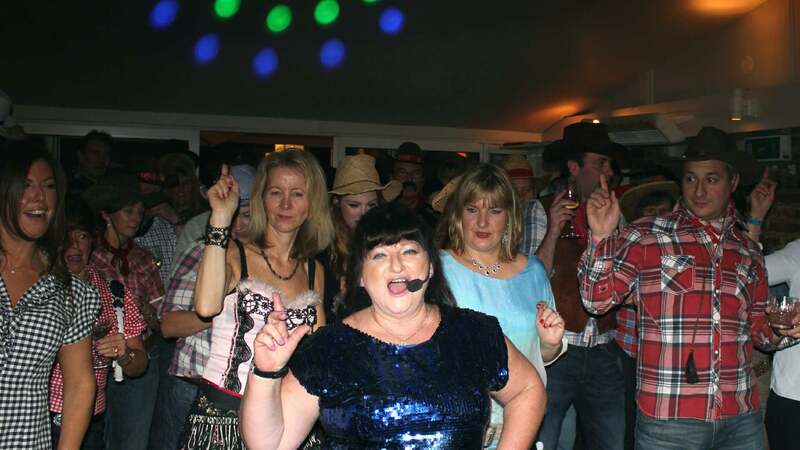 If you've never Line danced before and have preconceptions about it - then the short video below should help dispel the myths! We have some exciting events coming up. Please visit our Events page to find out what we've got planned! Featuring our up-to-date professional sound system and light show. Experienced in family and corporate functions, including weddings, engagements, birthdays, anniversaries, presentations, charity events and Christmas/New Year functions. Themed nights a speciality. All types of music - '50s to the present day. For more information, please visit our Disco page. We took the very difficult decision to close Fusion Romford in August 2016. Castaways sadly closed its doors for the final time to the public on Friday 13 July 2012. Hills & Paul are proud to have been their principal resident hosts and DJs for more than four years. We will be keeping the memory alive with our own Castaways page, which showcases photographs from the final weekend. Visit our Castaways page to view some great memories.